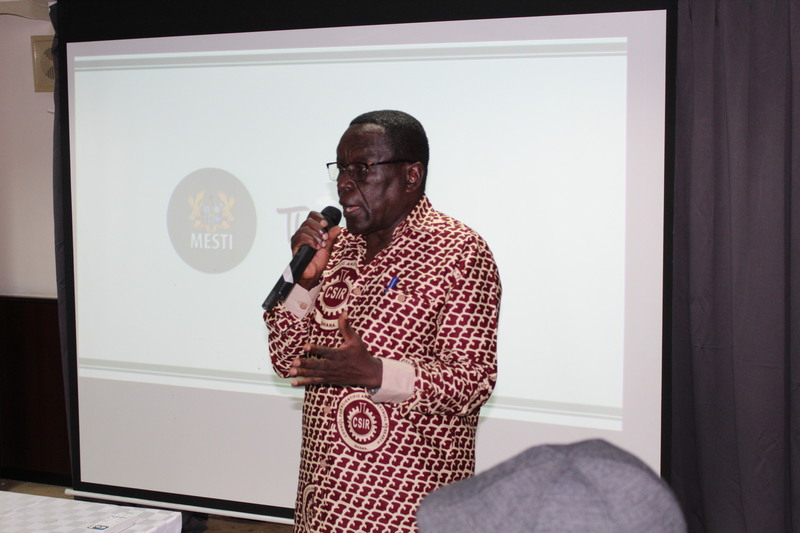 Accra, Feb 5, GNA – The Ministry of Environment, Science, Technology and Innovation (MESTI) has embraced an innovation by NELPLAST Ghana Limited, local manufacturers of plastic products, which uses plastic waste to produce pavement blocks and other building materials. 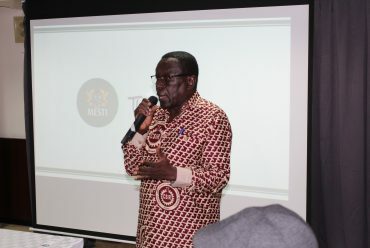 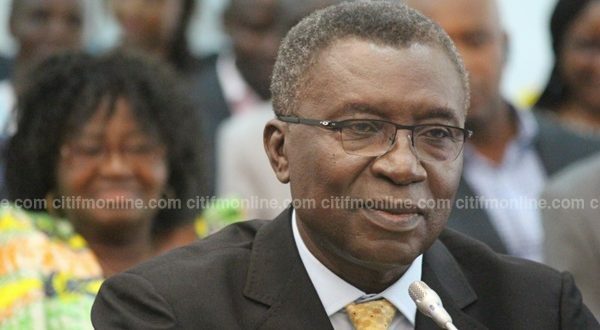 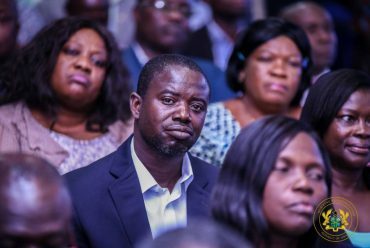 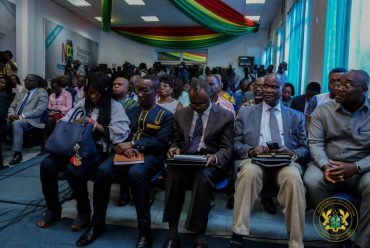 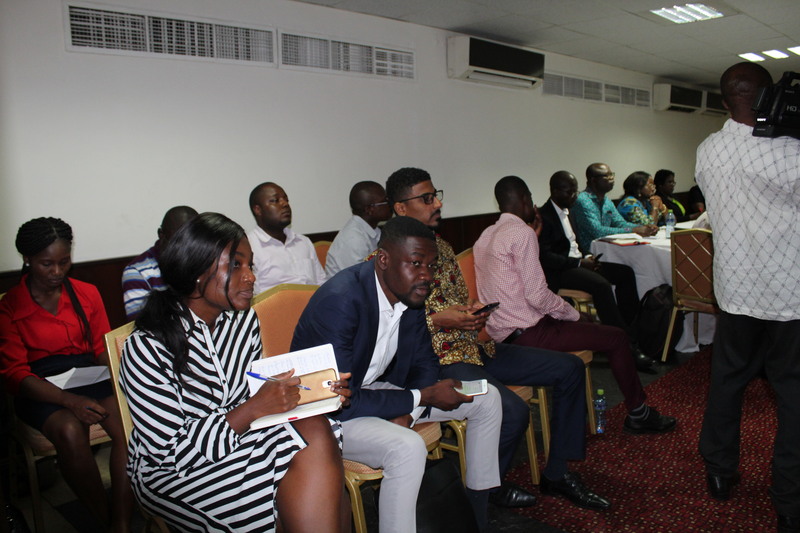 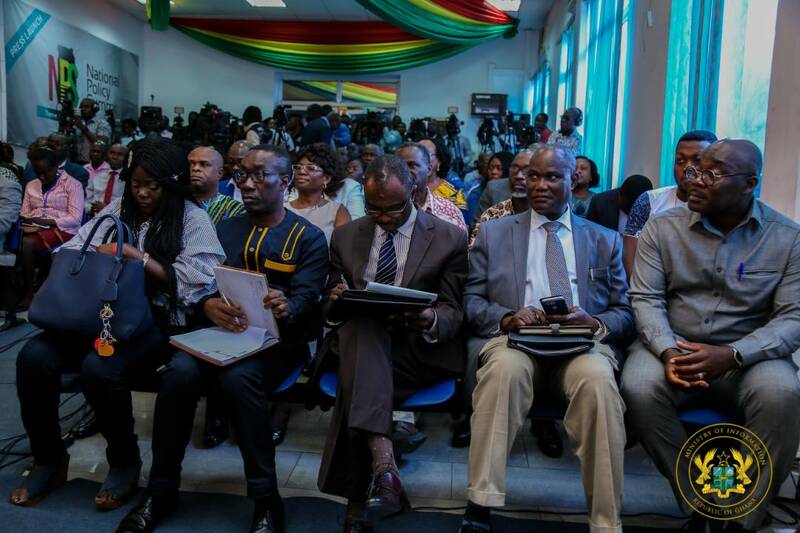 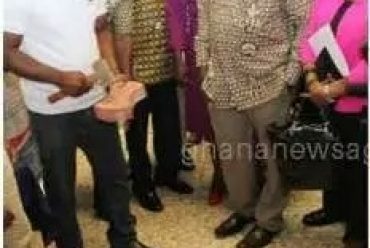 Professor Kwabena Frimpong-Boateng, the Minister of MESTI, at a demonstration of the durability, uses and benefits of the product in Accra on Monday, said the move was a laudable one that MESTI would recommend for expansion into other districts and regions. 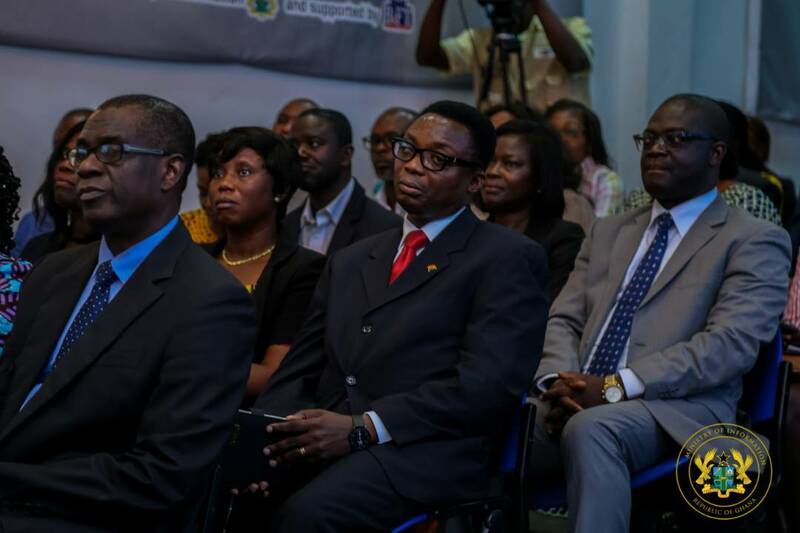 He said the company made use of all forms of poly waste products except PVC pipes, mixed with river sand, to produce solid pavement blocks. 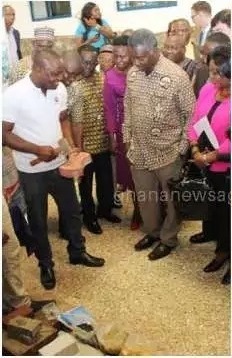 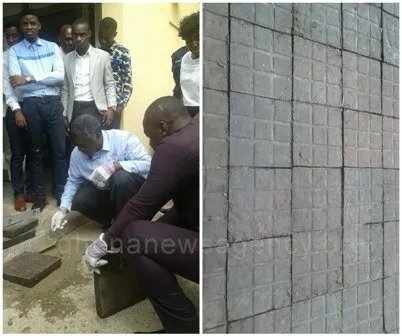 He also testified that the product was made up of 70 percent plastic and 30 percent sand without any cement, and was 800 percent stronger than the ordinary pavement blocks. 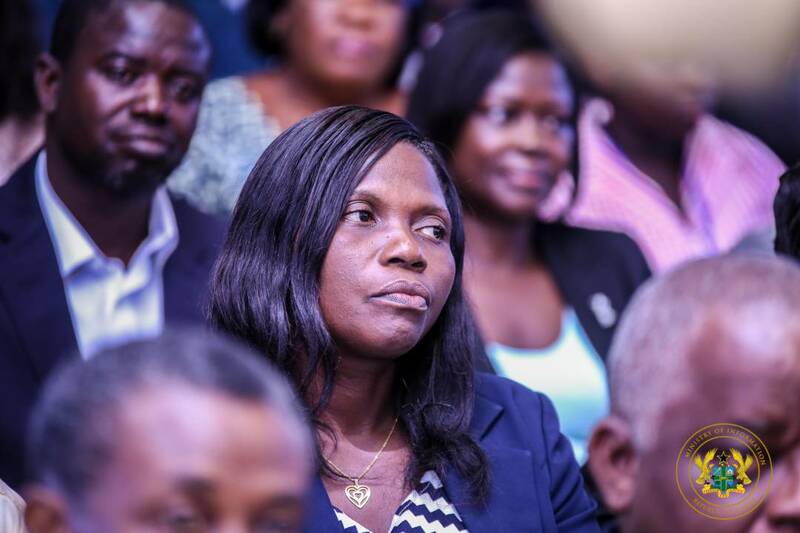 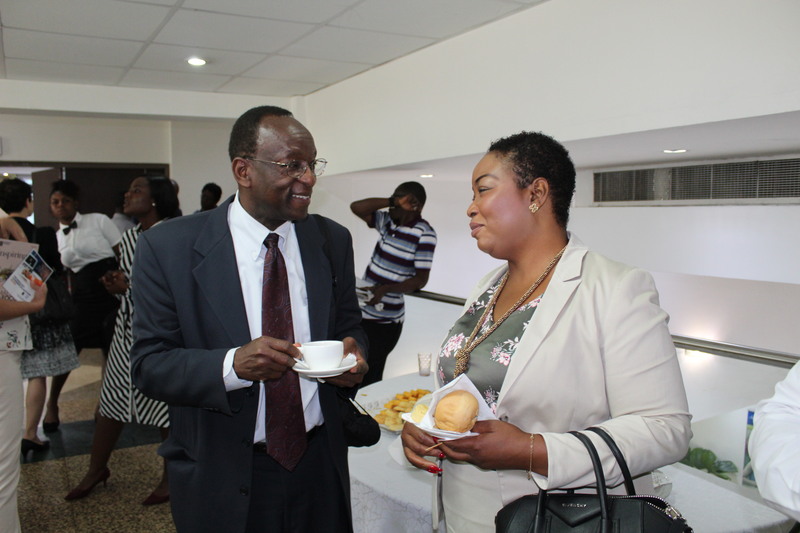 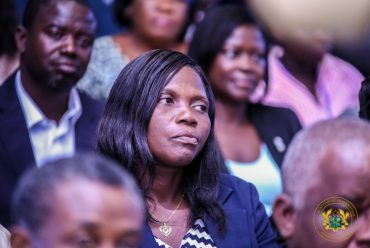 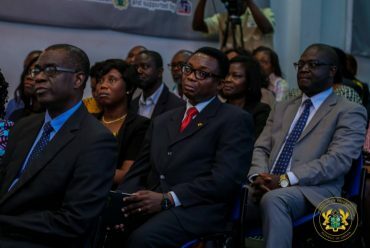 Prof Frimpong-Boateng explained that the company, currently had an existing setup for the production of these new products, but needed a Hydraulic Press, which was a machine for compressing and moulding the heated plastic mix, to enhance its quality and scale up production. 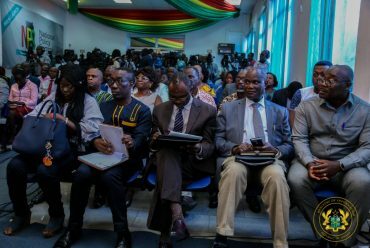 He said the government was committed to supporting any forms of models that would help in achieving its vision of ensuring a clean environment as well as its cities, and would, therefore, engage the company further to discuss how best to support this laudable invention for expansion. 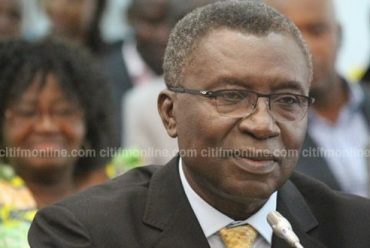 The Minister said his Ministry was also in the process of developing a “National Plastic Waste Management Policy,” which was currently at its Zero Draft stage, to direct the country on how to deal with the current nation-wide challenge with the disposal of these non-bio degradable products. 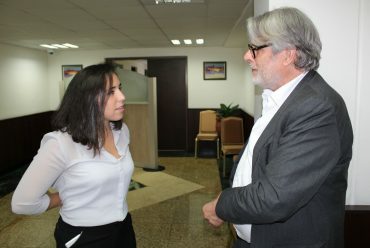 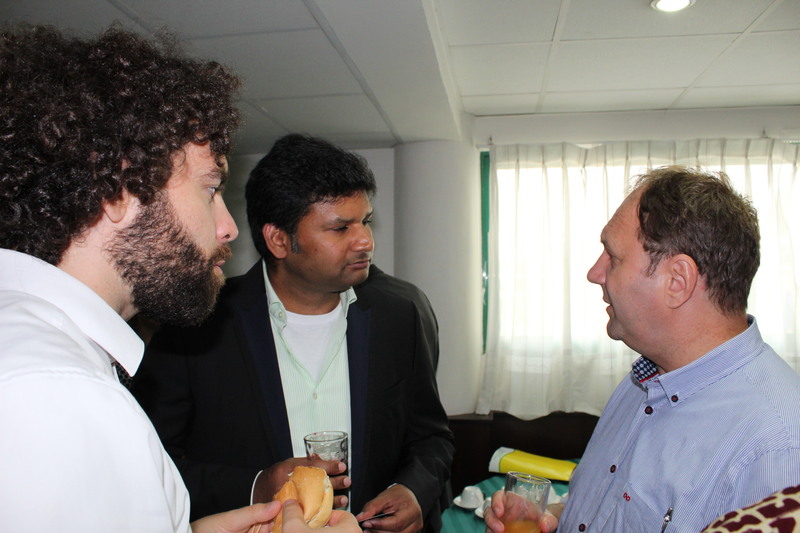 The National Plastics Management Policy, he said, is a combination of a broad spectrum of measures. 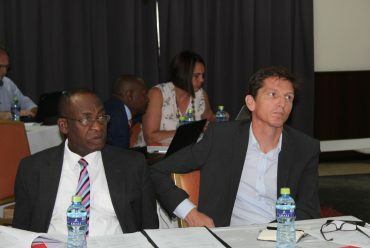 The policy calls for environmental education and creation of awareness, turning plastic waste into a resource for value addition, and using sustainable chemistries as a tool for spearheading innovation and economic development. 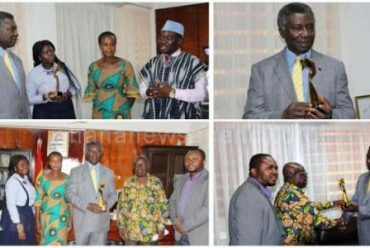 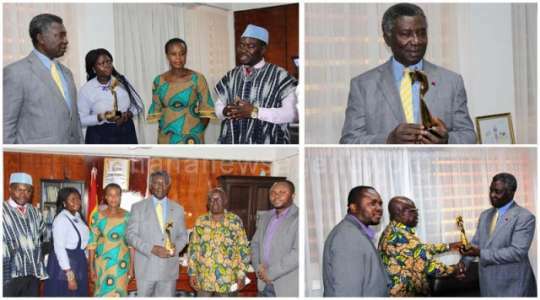 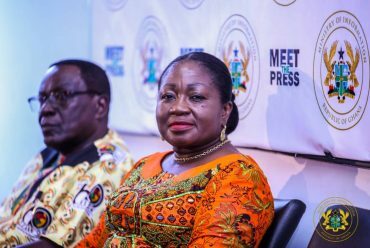 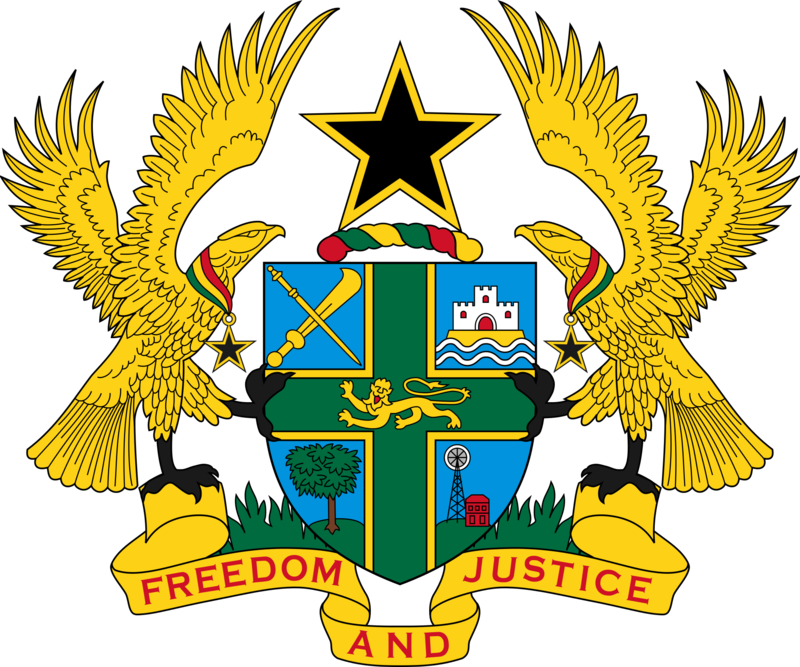 He lauded the efforts being made by the Company to ensure environmental cleanliness, which would help create more jobs and provide a source of income of Ghanaians. The Minister, however, urged the public to minimise their use of plastics and substitute them with biodegradable products, to save the environment from the current excessive pollution and filth. 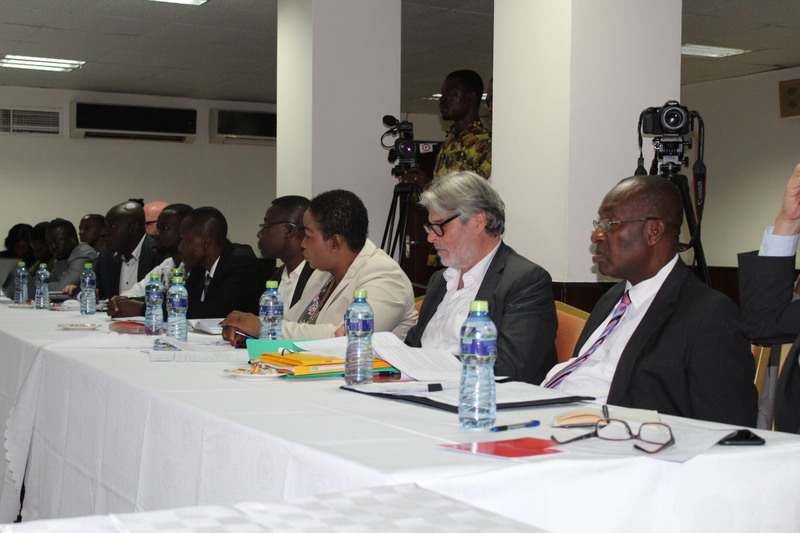 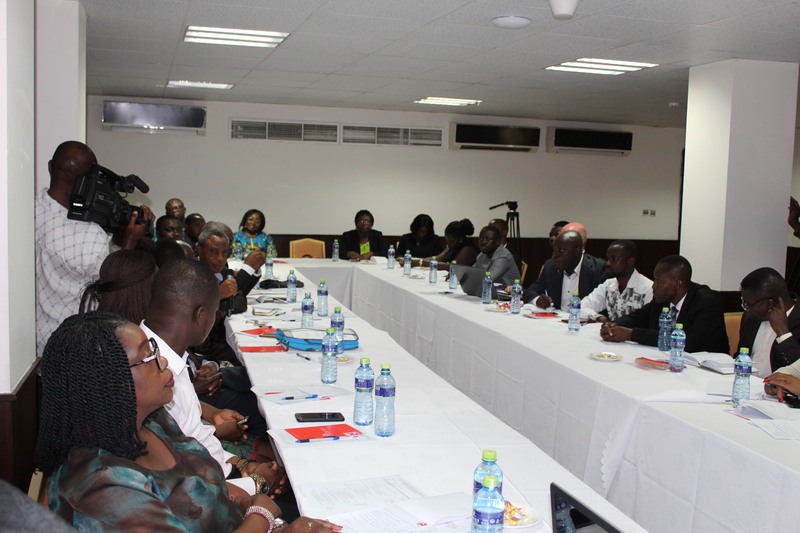 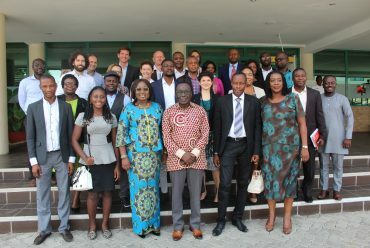 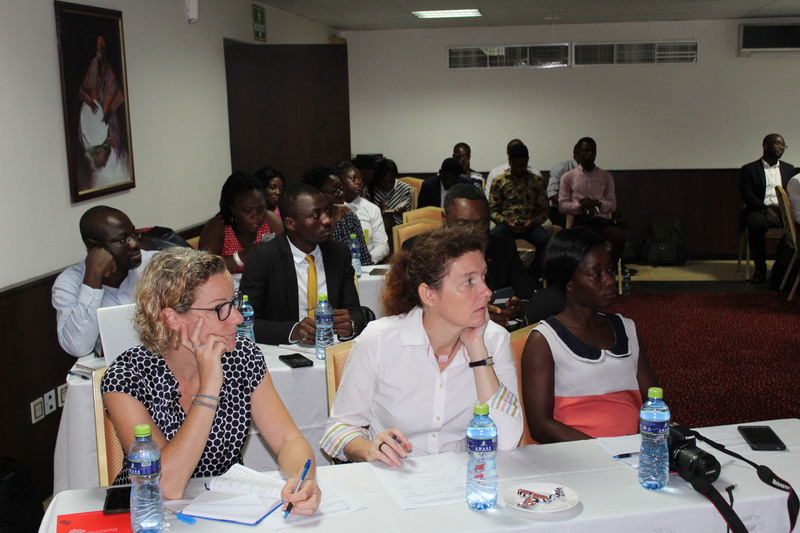 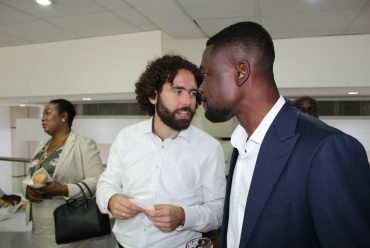 Mr Oliver Boakye, the Special Advisor to the Minister, said government through the Ministry, was working with all stakeholders, including researchers, the private sector and innovators to develop solutions for the common goal of effectively, adding value to plastic waste to enhance their benefits as was currently being done globally. 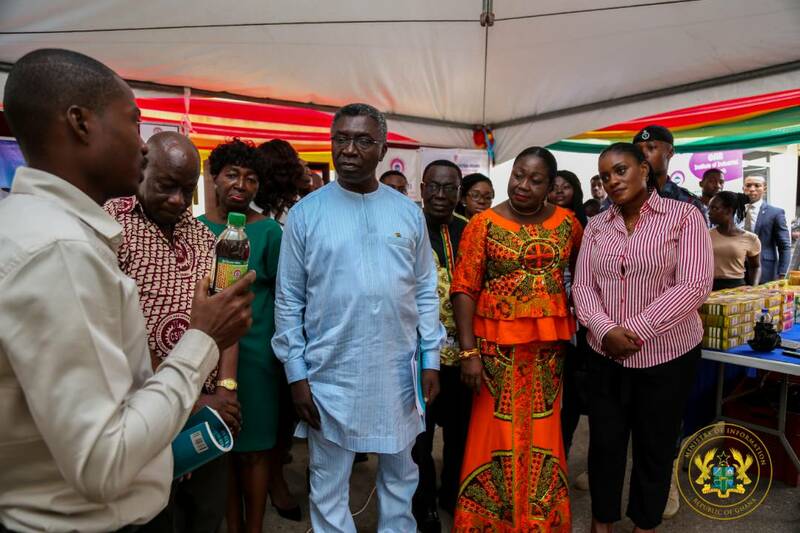 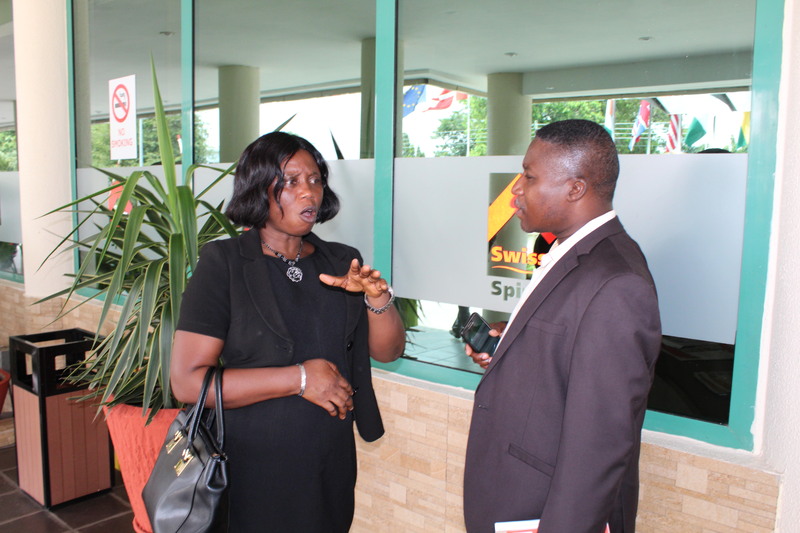 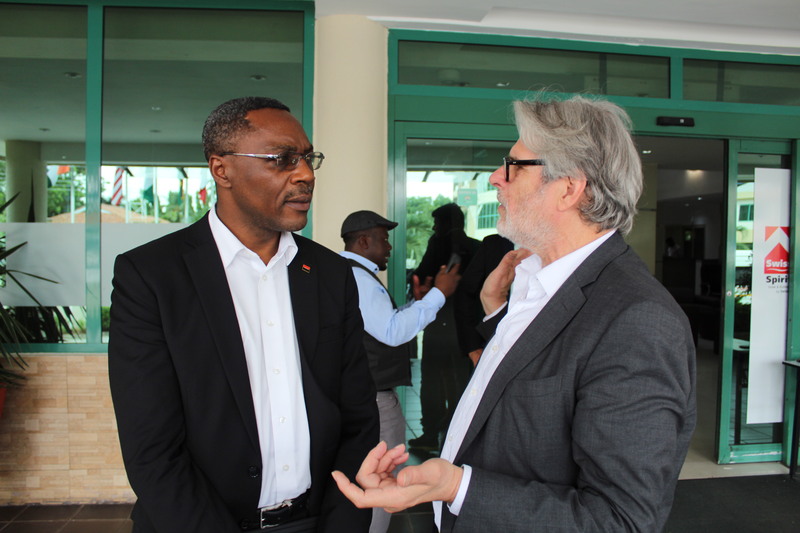 Mr Nelson Boateng, the Managing Director of NELPLAST Ghana Limited, in an interview with the media, explained that the company was motivated to come up with the innovation when it realised that only sachet water waste were being collected for their recycling plant. 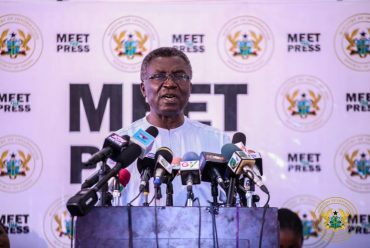 “We decided to encourage people to collect every form of plastic rubbers except PVCs, which we melt and mix with fine sand collected from drainage systems to form these blocks,” he said. 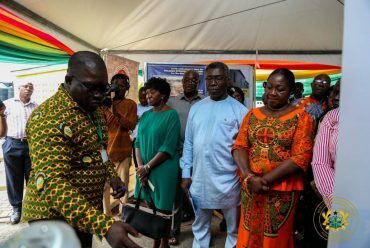 Mr Boateng said apart from the economic benefits of this venture to the public, it has also generated jobs for many others and had contributed immensely towards the national drive for a clean and healthy environment.